Join us for our last Workshop before the summer break! More details coming soon. Hello Everyone! We have another spare leader! 💃 So 1 follower spot available for the Beginner II series on Sundays at 4.30 PM (starting this weekend, ending June 2nd). Please PM us asap, if interested. Thank you! New classes for Absolute Beginners starting soon! Want to try tango once first? Join us for the workshop this Saturday! Registration for the New Spring Classes is open now! Registration for the new Workshops is open now! We are excited to announce the newest Milonga in Vancouver! Join us for our first Milonga "Dos Buhos" on Thursday, March 28th at Anza Club! New Class Series and Student Practica starting on January 12th and 13th. Registration for all Levels is open now! Kindly refer to our website for all details. Join us for our Special Holiday Workshop and Guided Practica! All Levels are welcome! Starting NEW fall series this weekend! We have 1 leader spot available for the Beginner II level and 1 couple spot for the Intermediate Level. Please PM us asap if interested! Registration closing this Friday. Argentine Tango Lab Argentine Tango Lab updated their profile picture. Photos from Argentine Tango Lab's post Robson Square it was a lot of fun. Thank you Patricia Hardin! Registration for the NEW FALL CLASSES is open now! Each level is limited to 10 leaders and 10 followers to ensure we can give enough attention to everyone. Registration in advance is mandatory, no drop ins. Sam's Dance Thank you to everyone who came to support Argentine Tango last weekend at Robson Square and big thanks to Dance in Transit for bringing this event to the community. What an amazing group of people we had at our workshops last weekend! I was impressed with their dedication and concentration! Thank you all so much for coming and sharing your summer weekend with Argentine Tango Lab. The new summer 4 class series starting this Sunday, July 22nd! Levels: absolute beginner, beginner II and intermediate. This course will be extremely detailed to help you achieve the best results. 2 New Argentine tango workshops: July 14th & 15th. Location, iDance studio from 4 to 7pm. * Registration is mandatory to ensure an even number of leaders and followers (maximum 10 couples/ 20 people). Argentine Tango Lab's cover photo Argentine Tango Lab updated their cover photo. Two new workshops December 15 and 16. See details bellow. Cost: $35/person for one workshop, tango and vals or tango and milonga and $60/person for both workshops. Couples: $60 for one workshop and $110 for both workshops. Now it's easier to sign up for Argentine Tango Lab's updates. Hi everyone, the October classes are starting next week! 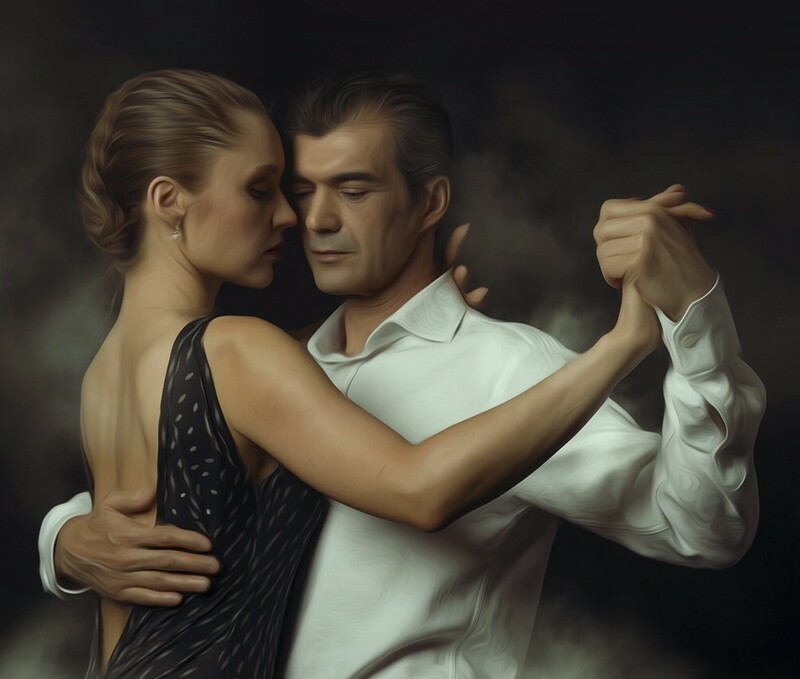 Argentine Tango Lab is with Gabriel Tango. the new class series is starting soon. Four weeks of intensive classes and a new Workshop on September 17th. (Workshop 20% discount for the Group Class students). More at www.argentinetangolab.com. Argentine Tango Lab shared a post. 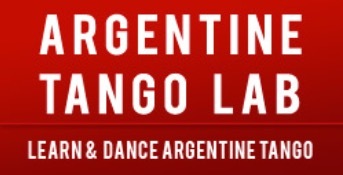 Argentine Tango Lab updated their website address.